If you’re a fan of home and interior design, 2018 has been good to you. 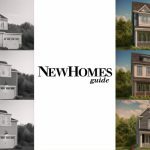 And since this is the time of the year we all give thanks for things we appreciate, we’re saying a special “thank you” to the five trends that we think have had the biggest impact on new home designs over this past year. Take a look. Homebuilders have been crafting delightful outdoor living areas that complement the rest of a home’s spaces for many years now. 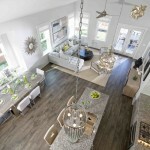 This year, we’ve really started to see a lot more blurring of the lines between indoor and outdoor in new home designs. Beyond just making the transition from indoor spaces to outdoor spaces more convenient, many builders have started taking outdoor colors and textures into account when selecting things like flooring, countertops and other finishes. 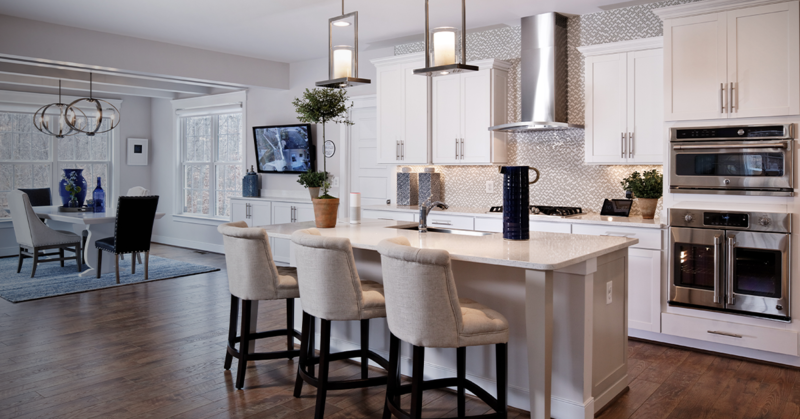 The result is a home that has less distinction between what’s outside and what’s inside and a greater focus on creating an overall look that carries across the entire property. 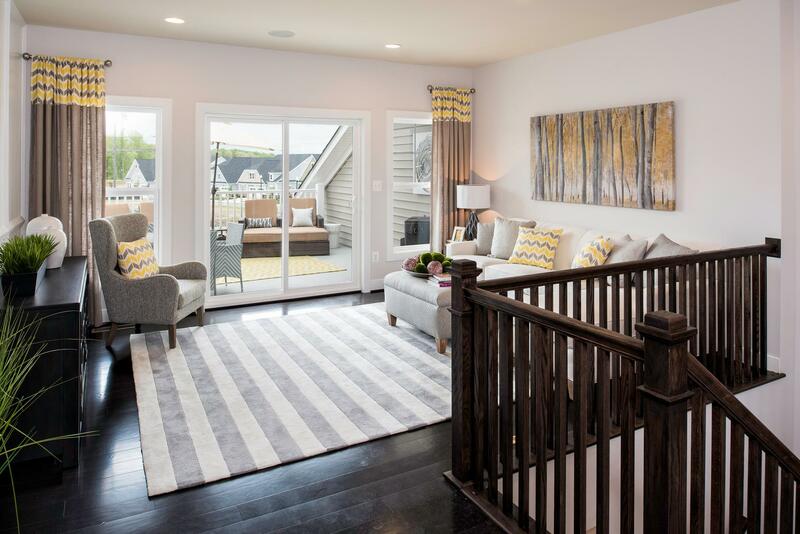 One of the biggest trends in homebuilding lately has been the addition of more multi-generational options. 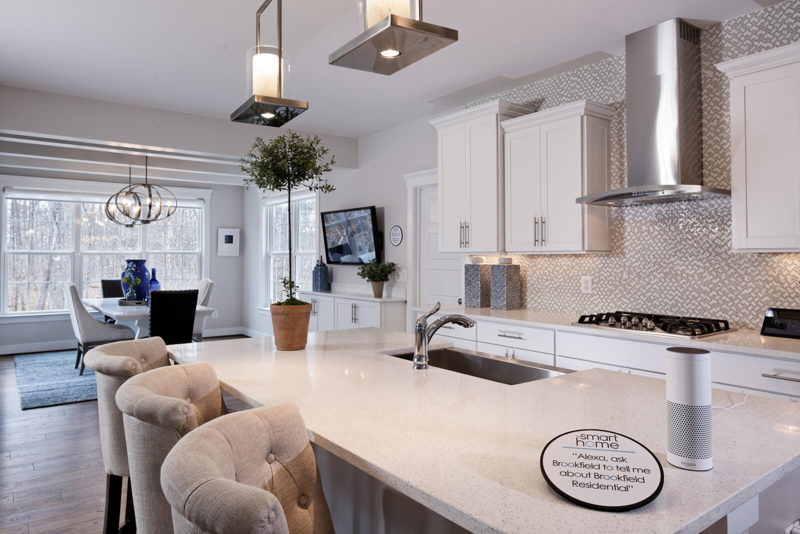 Marked by new luxurious, convenient and private living areas for aging parents or grandparents, these home designs provide the flexible spaces families need to ensure multiple generations can live under one roof. Home really is all about family and that’s why we love this trend so much. As Amazon, Google, Honeywell, Nest, Microsoft and Apple continue their ongoing battles for smart home supremacy, consumers have benefited from innovations all over the home. 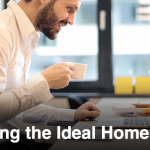 From video doorbell systems to internet-connected thermostats, homes are getting smarter every day, and homebuilders are leading the way by implementing these features from the very start. As time goes on, there will be less of a divide between the platforms and companies developing smart home tech, which means it’ll be less of a novelty and more of a necessity for many people. But for now, we’re totally on board with being able to keep an eye on our home from afar or simply bumping up the temperature on the thermostat without getting up from the couch. For too long, storage is something that people have thought of as being hidden away from general view. Now, storage elements play an integral role in setting a room’s style. Whether it’s in the form of convenient built-in shelving or simply more stylish cabinetry, storage is now an important part of the overall aesthetic in many new homes. 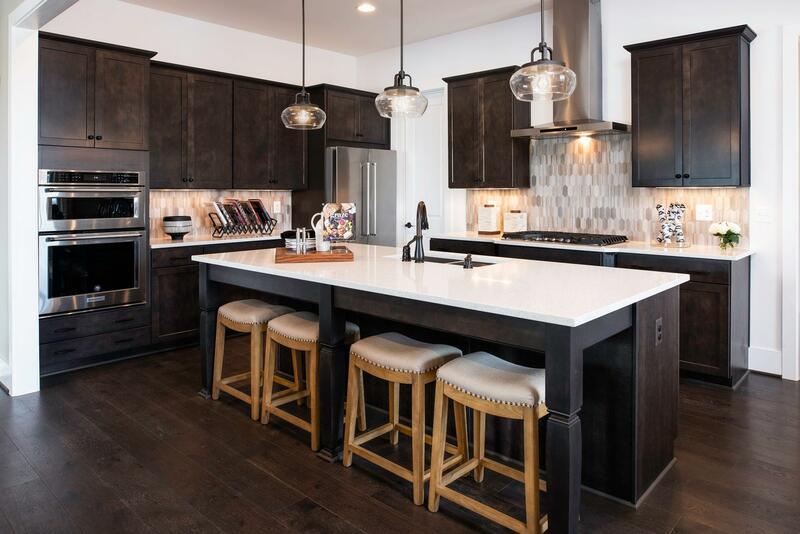 Over the past few years, it’s felt like there have been more than a few publications that have predicted the end of open-concept floorplans, but homebuyers have proved them wrong time and again. 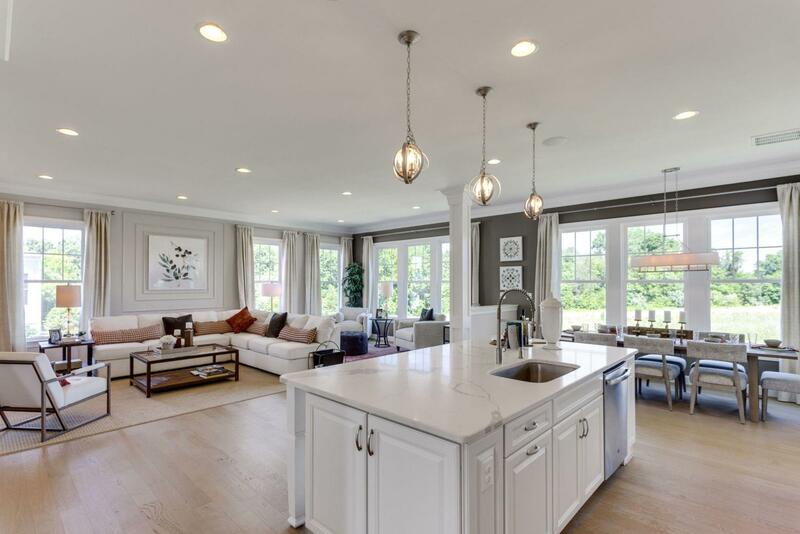 Open-concept is here to stay for the time being, and we’ve seen homebuilders take full advantage of these designs across the DC area. Although it’s a design principle that’s generally applied to more modern homes, open-concept plans have made their way into more rustic and timeless designs as of late, which means that you can get all the benefits of seamless living spaces regardless of what your ideal style looks like. 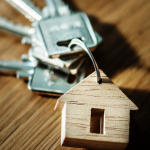 Want to see what else is trending in the world of new home construction? 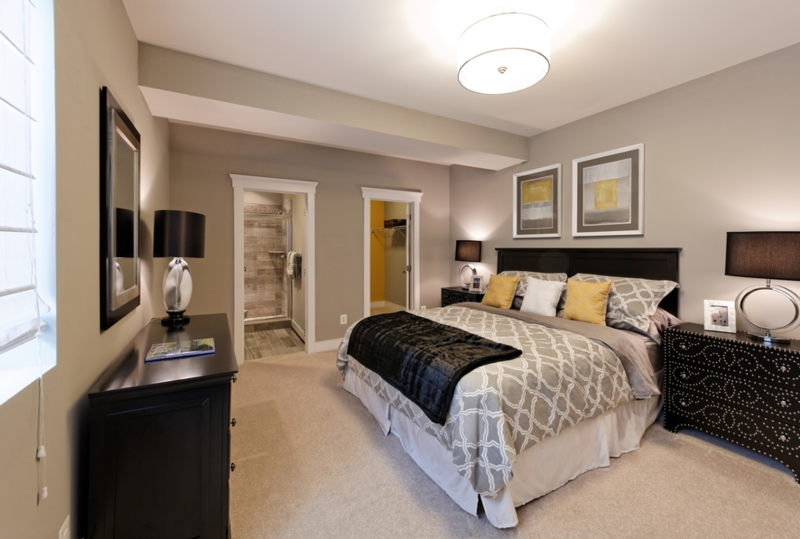 Check out our “Home Trends” section on our blog.